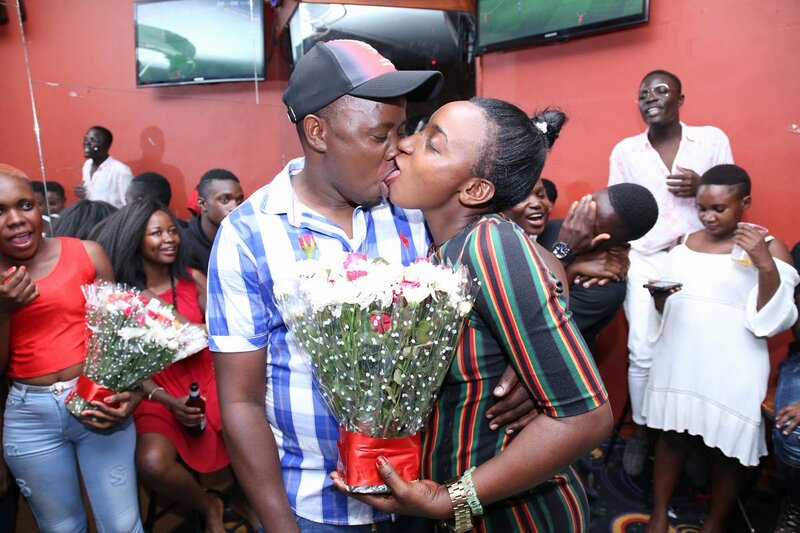 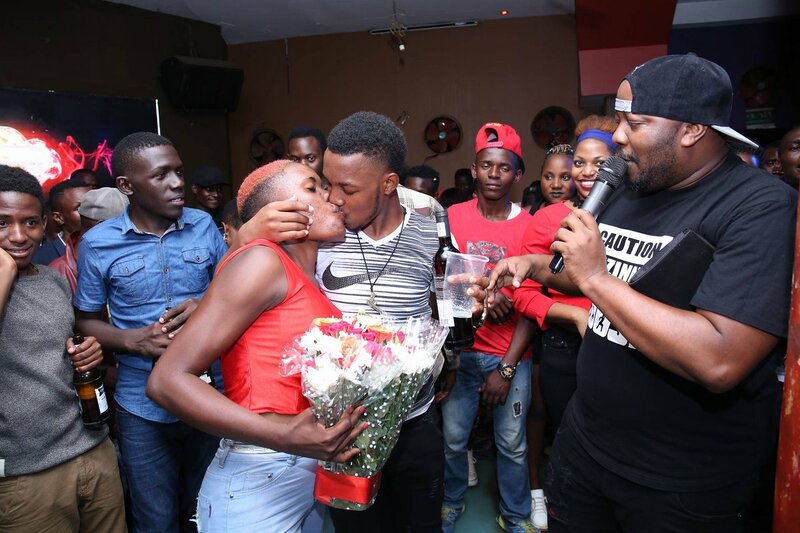 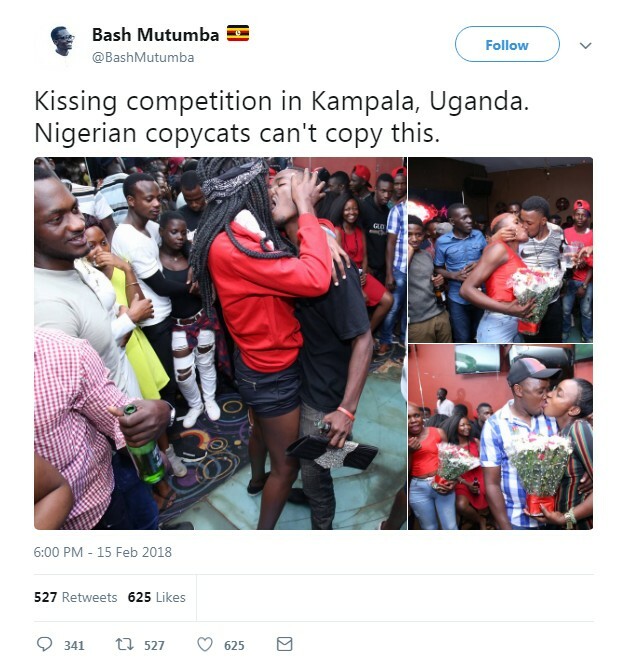 Young men and women were pictured kissing each other and according to reporat, it was during a Val party in Kampala, Uganda. 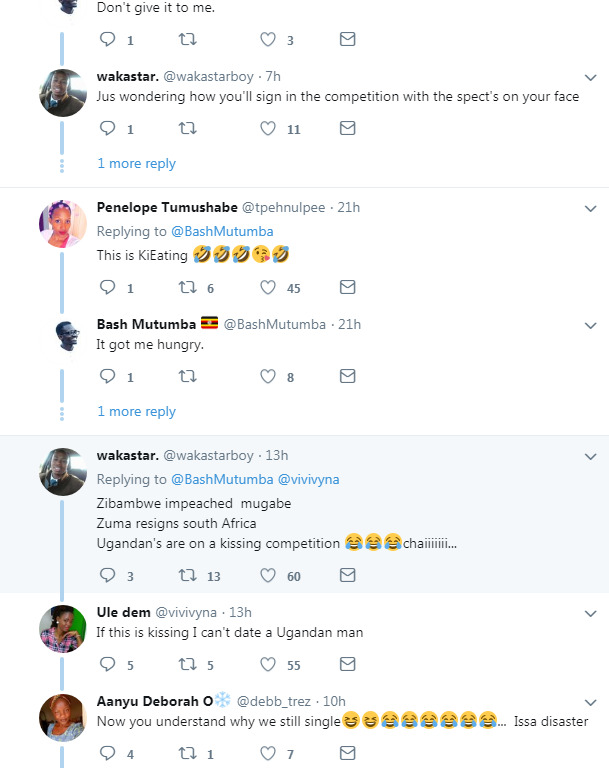 It was tagged Kissing competition in Kampala, Uganda. 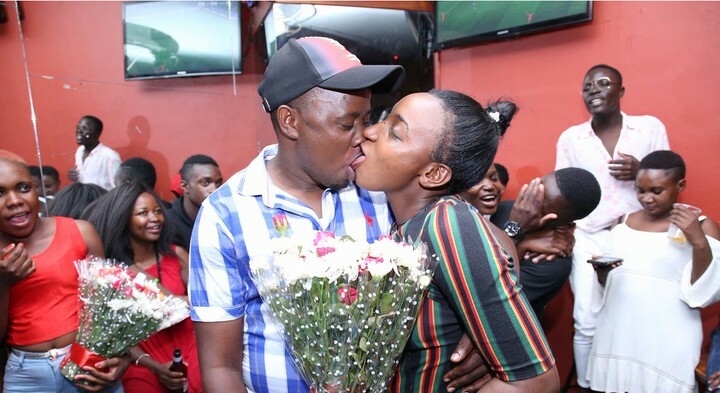 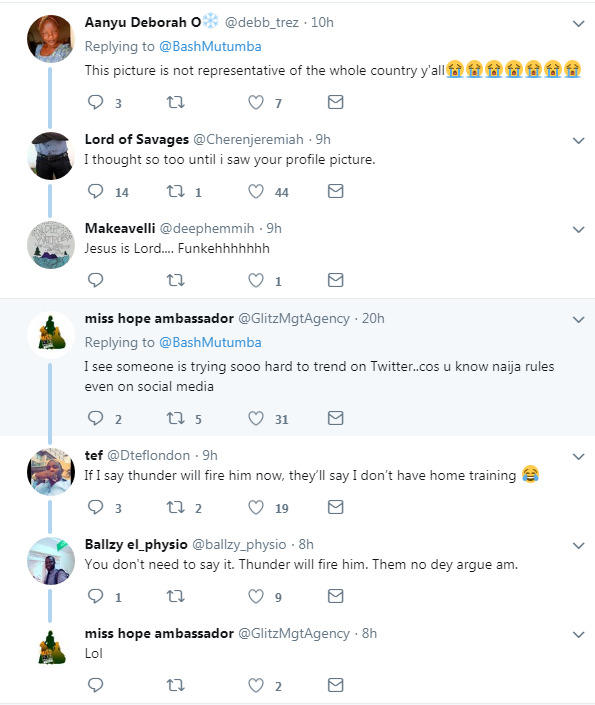 This photos is currently trending on social media.